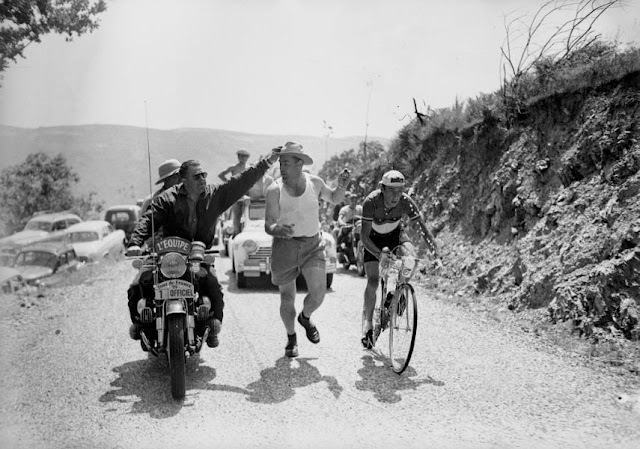 Friday File: A Kink in the Road, Merckxissimo 1969, Watching the Arrow, Moteni Love, Nabbed! & the TTT Bike. Bad news coming from Steve Bauer and his attempt to bring SpiderTech Team back next season has ceased. Last year, Bauer decided to take a year off to search for additional funding to bring the team to WorldTour level in 2014. Sadly, lead sponsor SpiderTech decided to end it's funding in October and consequently the dream of a Canadian based WorldTour team has faded. I'm gutted that a Steve Bauer led team seems no more. 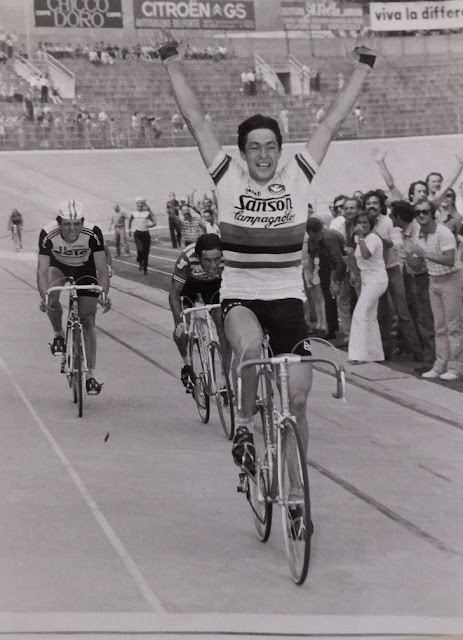 If there's one person with the credentials and driving force that can still build cycling in Canada - it's Bauer. 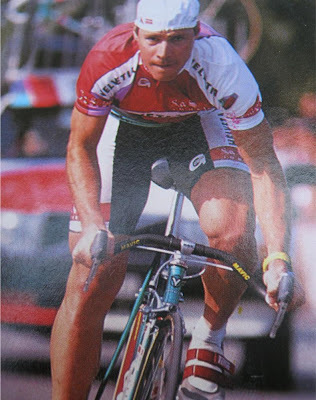 Bauer Power in the 1989 Tour. 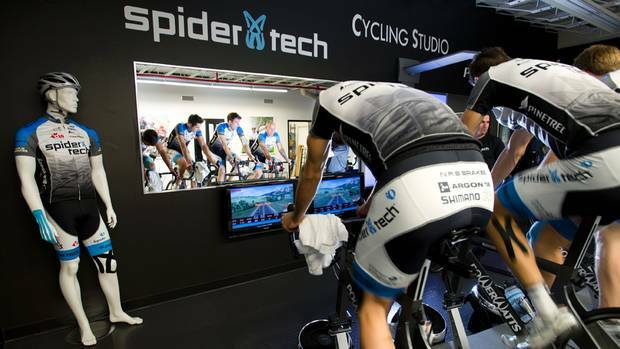 Last May, SpiderTech told us they were going to do a three-year deal. The sad truth is that SpiderTech decided to stop its funding in October. Everything was going well and then they basically killed the team. They told us on October 9, so we had no time. We were ambitious to think that we had a shot while we still had some momentum. This year, we spent some time trying to find a new sponsor but not too long because of the turmoil in cycling. It was discouraging. How do you knock down doors for professional cycling when the Lance Armstrong doping affair is coming out on the Oprah Winfrey show. It wasn’t an ideal environment to ask for millions of dollars. I’m playing it low-key and thinking about the direction I want to take now. I need some time. There are a lot of things that I think I can do but when I make that decision it’s important to engage in doing something well. I want to take some time and see what Steve Bauer and Cycle Sport Management Inc. can do to build cycling in Canada. Sponsorship is also key for Vacansoleil-DCM. 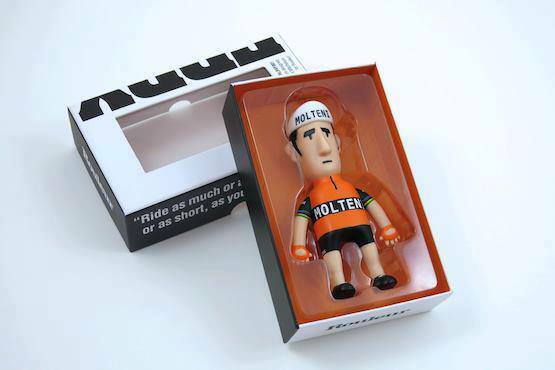 The Dutch team is looking for a new sponsor for 2014. The positive is that there is a chance the team will continue under new sponsorship. The Tour is the time for informal talks of rider transfers and August 1 is the UCI transfer deadline. 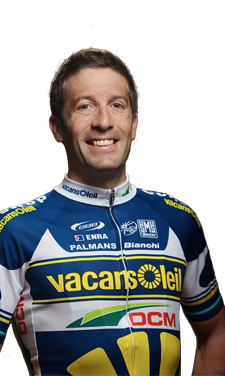 Thirty-five year old Juan Antonio Flecha will ride the Tour and will be looking to move on to another team in 2014. I hope he continues riding. I would bet that to help find that elusive sponsor, a stage win is in the cards for the team or how about Flecha? It's a long time since we saw him fire his arrow, his last stage win - ten years ago. 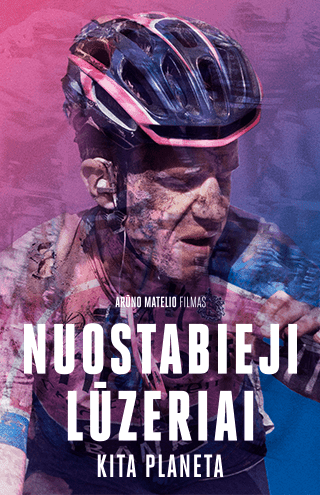 Kris Boeckmans, Thomas De Gendt, Juan Antonio Flecha, Johnny Hoogerland, Sergey Lagutin, Wouter Poels, Boy Van Poppel, Danny Van Poppel, Lieuwe Westra. 2003 Toulouse: pulling the arrow! Mopping up on stage 11 to Bagnes du Luchon. 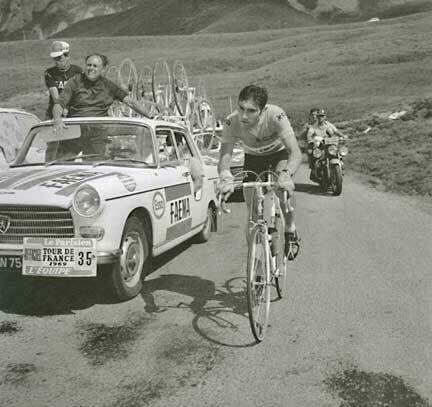 Eddy Merckx was ejected from the the 1969 Giro after a positive dope test but later reinstated to ride his first Tour de France. 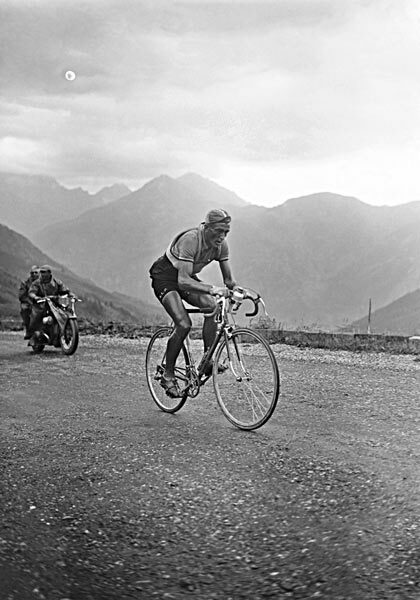 He decisively won and is the only cyclist to win the GC, points classification and mountains classification. 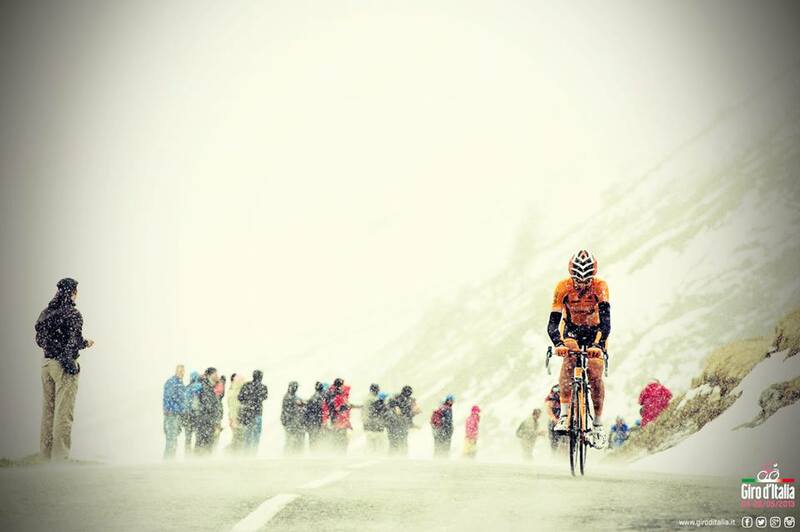 He also won the combination classification (awarded with the white jersey) and the combativity award. And, I almost forgot ...he also rode on the winning team! It gets out of hand when fans get too close to the riders. I mean the riders are making 110% effort and one inopportune nudge can cause an accident. Let's hope they take the cue from the 1959 Tour that too close means your hat will be taken from you! 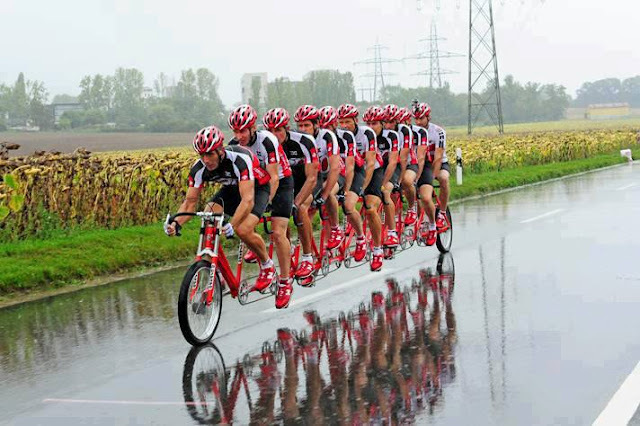 A new TTT bike for your entire team!